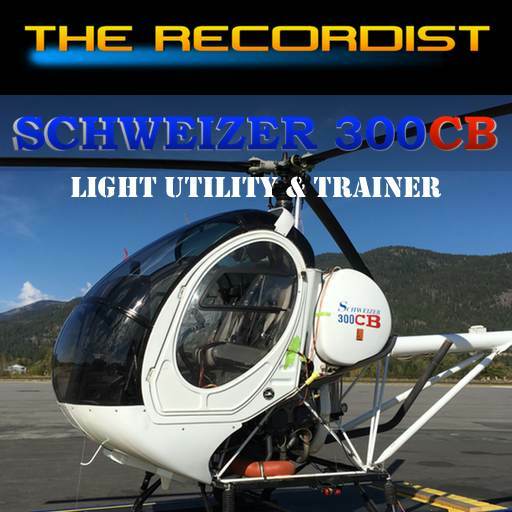 Introducing the Schweizer 300CB helicopter sound library. 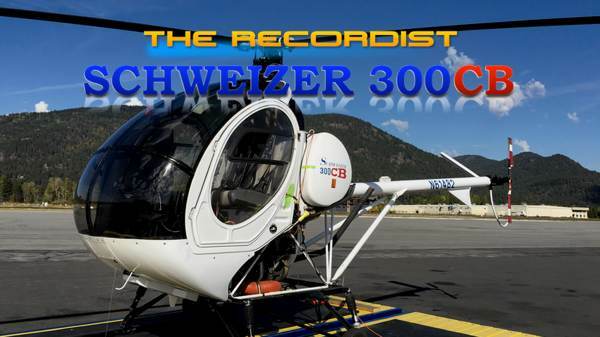 Recorded on two occasions here in Idaho at my favorite “quiet” airport. 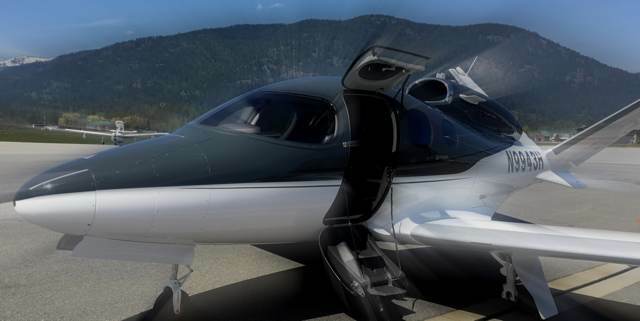 Starts, stops, auto rotations and general flying are included from both interior and exterior perspectives. Multiple distances were also captured to give you a wide set of perspectives to use in your sound design. The product page has a video showing quite a bit of the flying with audio clips from the library. June 2017 Special: 25% off Thunder! It’s that time of year again! Storm season is here! Save 25% on The Recordist thunder and lightning sound collections. For a limited time only! Thunderstorm 1 HD Pro: Reg. $149.00 – $111.75 Sale! Thunderstorm 2 HD Pro: Reg. $99.00 – $74.25 Sale! Thunderstorm 3 HD Pro: Reg. $199.00 – $149.25 Sale! Thunderstorm HD Pro Bundle: Reg. $349.00 – $261.75 Sale! Presenting The M249 Squad Automatic Weapon Professional Sound Effects Library. A multi-channel sound effects library consisting of 62 Broadcast WAV files recorded at 24-Bit 96kHz. This M249 Squad Automatic Weapon was recorded close up, medium and distant. You get a simple but wide selection of perspectives to choose from. Single and burst shots with multiple variations are included within the 62 WAV files. $69.00 USD. B-Format Ambisonic & MS Stereo sounds of the UH-1N Iroquois helicopter. Recorded on two occasions here in Idaho. The Bell UH-1N Twin Huey is a twin-engine medium military helicopter. A member of the numerous Huey family, it first flew in 1969. Included are 4 channel SoundField B-Format, M/S encoded raw and decoded stereo WAV files. The M/S encoded files are interleaved stereo with the mid on the left and the side on the right. This makes it easy to use the leg picker in Soundminer to choose which channel you want to utilize. You may also change the ChannelLayout field in Soundminer to M/S on these files to audition MS decoded stereo. THE HAWK (UH-60A Helicopter) has been updated. Over 5GB of new exterior and interior sounds! Using a Soundfield ST-450 MKII, interior B-Format Ambisonic sounds from ground runs and a 30 minute flight are featured in their entirety. I was also able to crouch under the nose of the UH-60 as it was performing a ground test and recorded the blades spinning overhead… Yes, that was intense! I also placed a microphone in a open window for a fantastic bland of interior and exterior. Close up engine starts/stops were also captured. Stereo versions from the Soundfield ST-450 MKII are included. 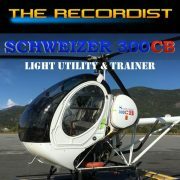 Current license holders: log in to your account at The Recordist to grab the latest ZIP files. Download Part 10, 11, 12 and 2017 Documentation v3. FREE CRAZY SOUND of the month: May 2017. Sale discount cannot be combined with any other discount. Sale discount only applies to single-user license purchases. The Recordist retains the right to withdraw this offer or amend these Terms & Conditions at any time. Not responsible for typographical, technical, or descriptive errors of products herein. This e-mail can be distributed in its original form, complete and without any modification, alteration, insertion, or anything else that would make this different from the original intent.